Experience of over 30 years working with schools has enabled us to provide an accounts system developed exclusively for schools – working in the way you do. 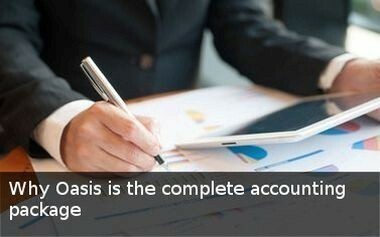 Our aim is to give you the accounts system you need in the most flexible package possible. Oasis’ modular design allows you to build the ideal system for your school. Copyright © Oasis School Accounting Ltd. 2017. All Rights Reserved. 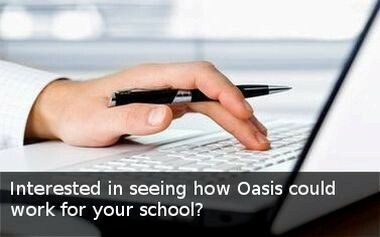 Designed by Oasis School Accounting Ltd.